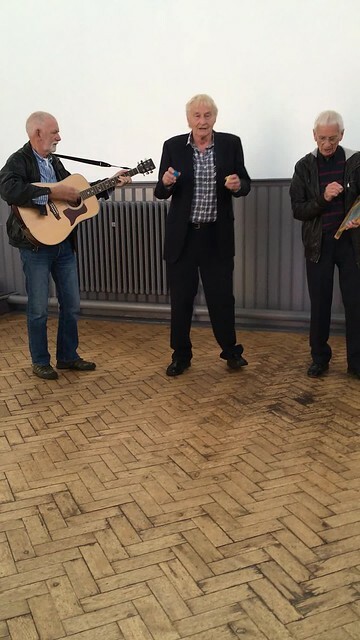 It was a pleasure to open the Church Hall today so that the Quarrymen could perform an impromptu mini-concert in celebration of John’s birthday! Visitors from the Ukraine and the US were in the hall to share the special moment! Thanks to Jackie Spencer for taking some of these photos! When we set up the “Beatles at St Peter’s” website in 2017, the idea was that it would be live just for the anniversary celebrations in July. However, the history and heritage of St Peter’s is so rich that it seemed a shame to stop sharing it through social media. 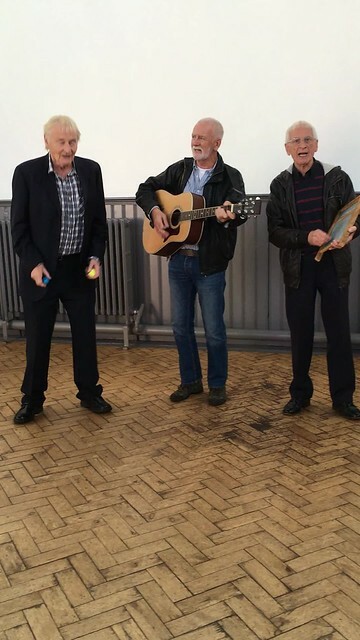 The original plan was to amend the anniversary website but that was too focused on the Beatles connection, and St Peter’s has so much more to celebrate than that. So, with apologies for any confusion, we’re starting afresh! It’s maintained entirely by volunteers so please bear with us as we work on the site over the next few months and share with your the beauty and history of St Peter’s Church, Woolton.